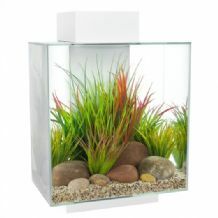 These small Fluval fish tanks have everything you need from great looking lifestyle aquarium. 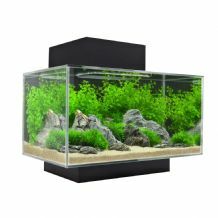 Great aquarium filtration, energy efficient lighting, style and simplicity to ensure that your aquarium takes centre stage in your home – where ever you decide to position it. 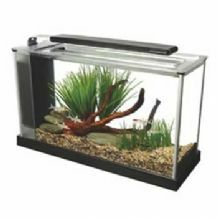 Waterside Aquatics & Pet Supplies have specially selected the small aquarium range offered by Fluval including the Fluval Edge, Fluval Chi, Fluval Spec and Nano Kit Aquariums.